by Ralph Douglas West, Sr.
From the earliest days, the church has practiced a daily discipline of Scripture and reflection. 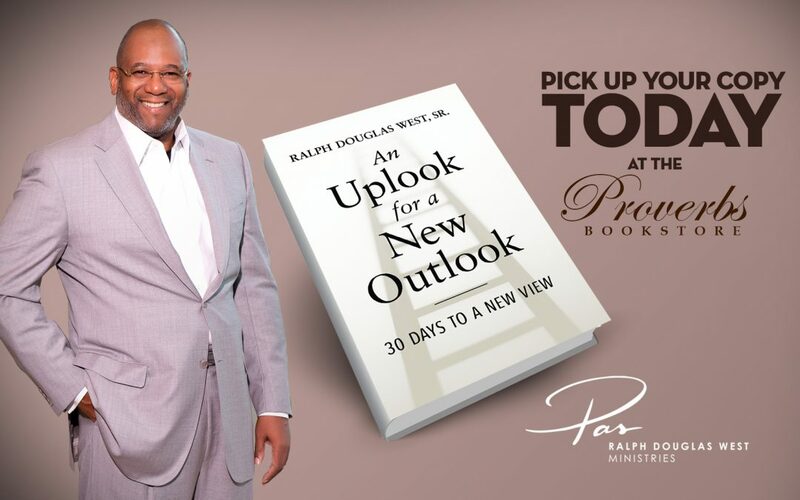 “An Uplook For A New Outlook” is a short 30-day devotional to help you start your day with a nugget of truth from God’s Word. 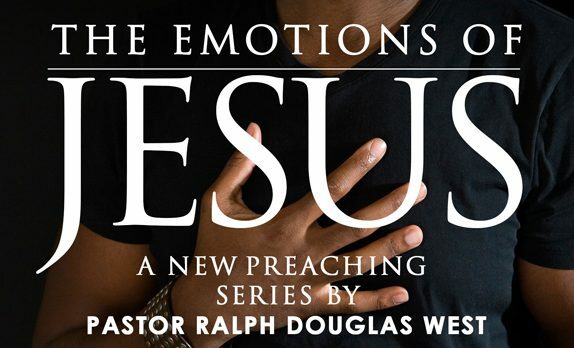 Pick up your copy at Proverbs Bookstore or the Ralph Douglas West Ministries Table on your campus. 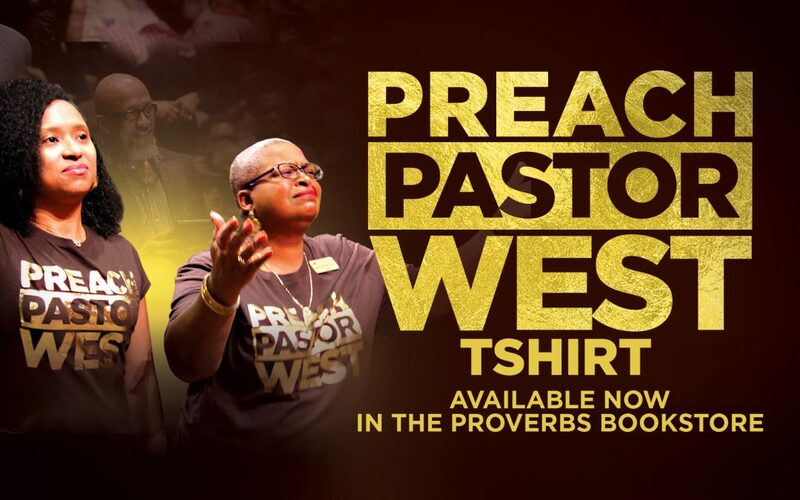 Pick up your Preach Pastor West t-shirt at the Proverbs Bookstore or Ralph Douglas West Ministry table. Wear this special t-shirt every 4th Sunday in celebrations of our 30th year Pastoral and Church Anniversary. 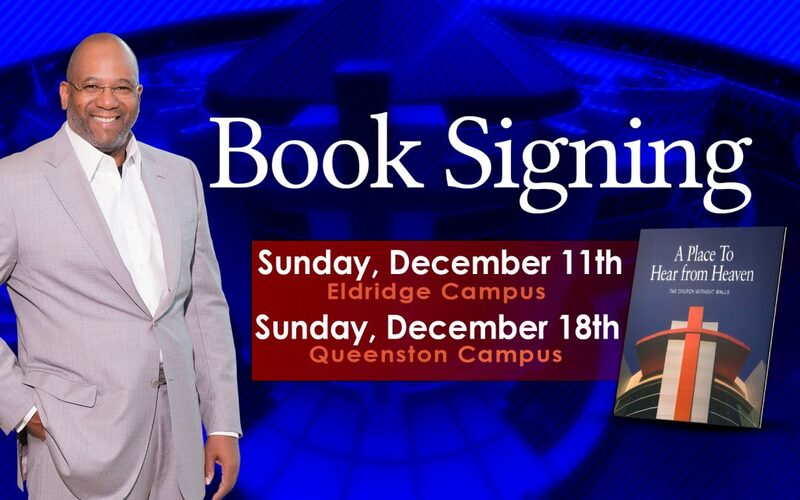 A Place To Hear From Heaven Book signing dates and locations have changed. Meet Pas on our Eldridge Campus on December 11th in the Fellowship Hall and on our Queenston Campus on December 18th in the bookstore. 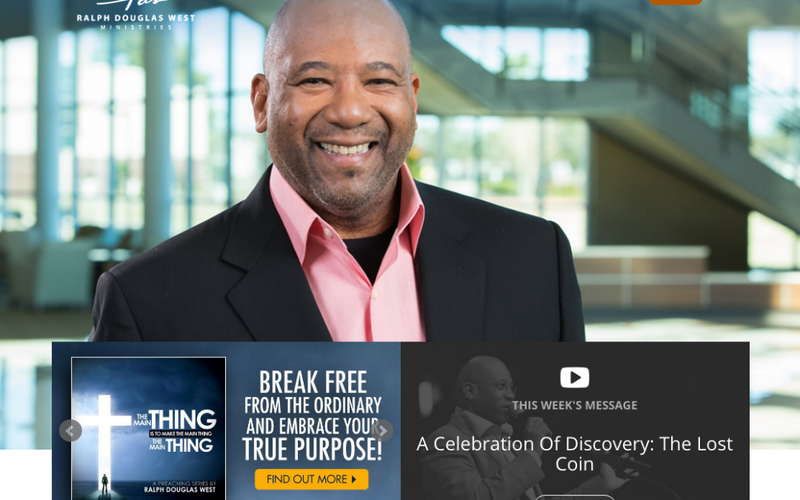 Visit RalphDouglasWest.org to see the new beautifully designed website and all its new features.